Gibson Lane - Melton, HU14 | Property8 | Office Solutions Yorkshire! 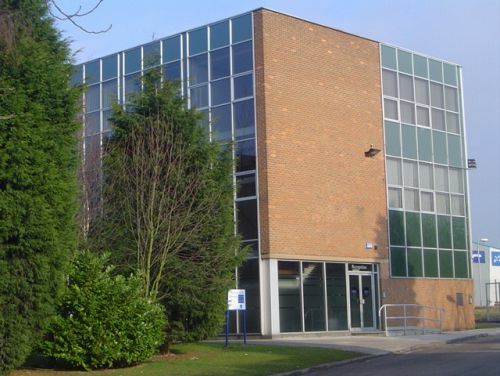 Gibson Lane – Melton, HU14 business centre now has office space available. 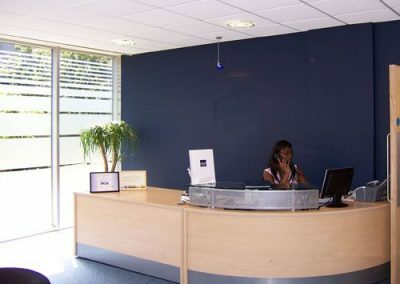 With over 300 workstations housed in two interconnected 3-storey buildings, this business centre provides modern, flexible office space suited to the needs of a wide range of businesses. The offices are accessible for those with disabilities, with both buildings have lift access to all floors and there are over 150 free parking spaces available, which are invariably appreciated by staff and clients alike. The centre provides fully equipped furnished and unfurnished suites on a flexible monthly basis with options to extend where available. Tailor made packages can also be created to suit client needs. 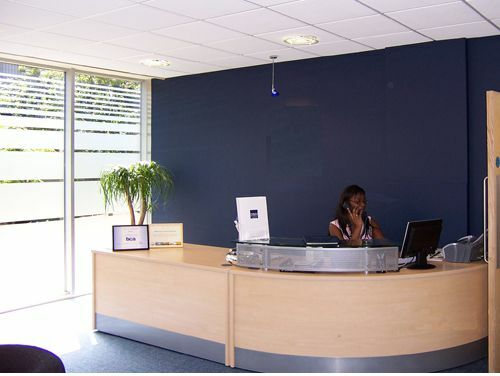 Meeting room facilities are located on the ground floor with the reception area, providing easy access for visitors and clients in the front building. There are a range of New Start packages on offer at this centre, which provide an excellent solution for businesses in their infancy. 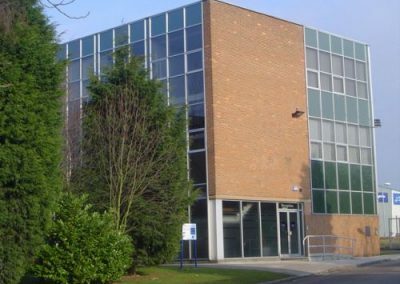 Located in the picturesque village of North Ferriby, this business centre can provide your organisation with an out of town location that avoids the rush of the city centre, as well as allowing great access for clients and visitors from outside Hull. The property is well situated just off the A63 trunk road, which provides a dual carriageway link from Hull City Centre to the M62 and thus the national motorway network. A regular bus service runs from Hull City Centre and Brough Train Station is just a 5 minute drive away.